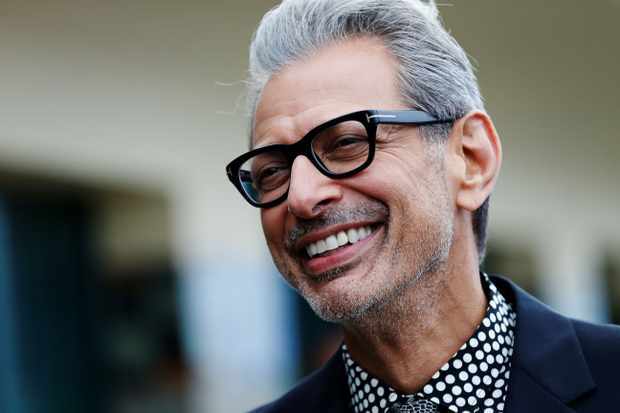 The new Disney + streaming service, which will be available in the US from November 12, will feature a Jeff Goldblum focus series. The program will be called “The World According to Jeff Goldblum”. This is reported by The Wrap. 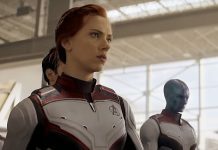 “Jeff will shed light on things that seem to be normal, and then reveal special connections, science, and other major issues,” said Disney. In addition to Goldblum’s focus series, Disney films will also be included on the streaming service, as well as the entire Star Wars series and films by Pixar and Marvel, as well as documentaries by National Geographic.